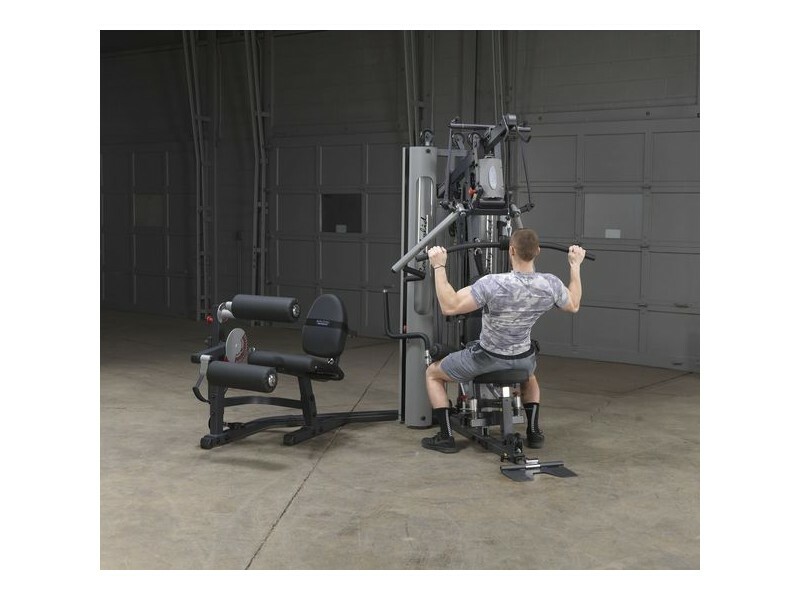 The "Bi-Angular" converging press arms simulate a dumbbell press, the way the arms come together a little as you press them up. 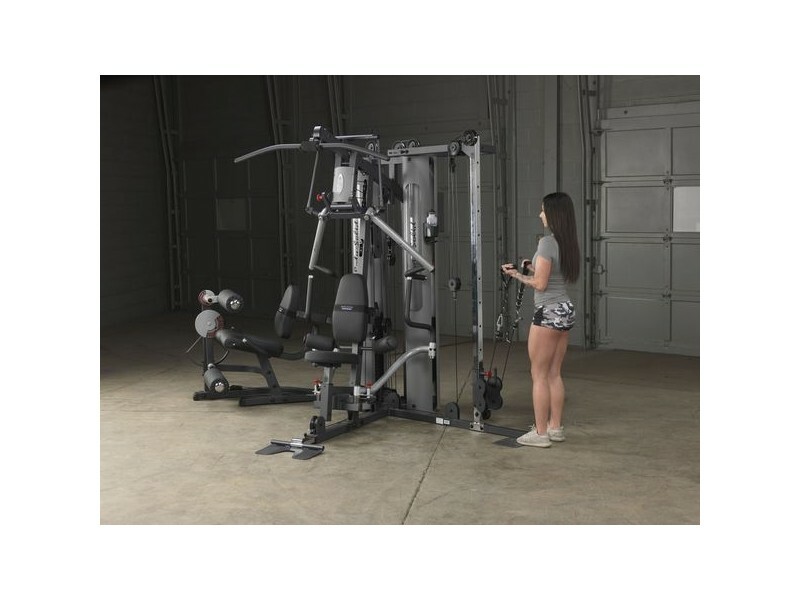 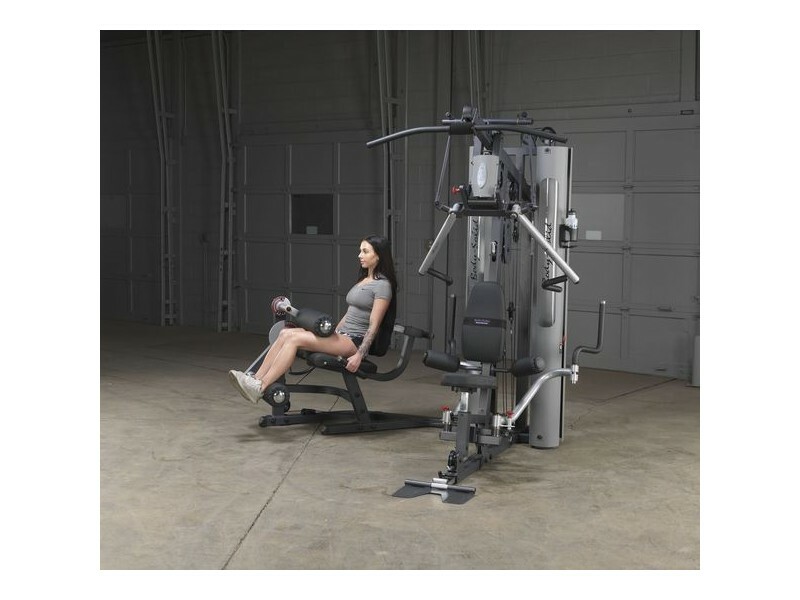 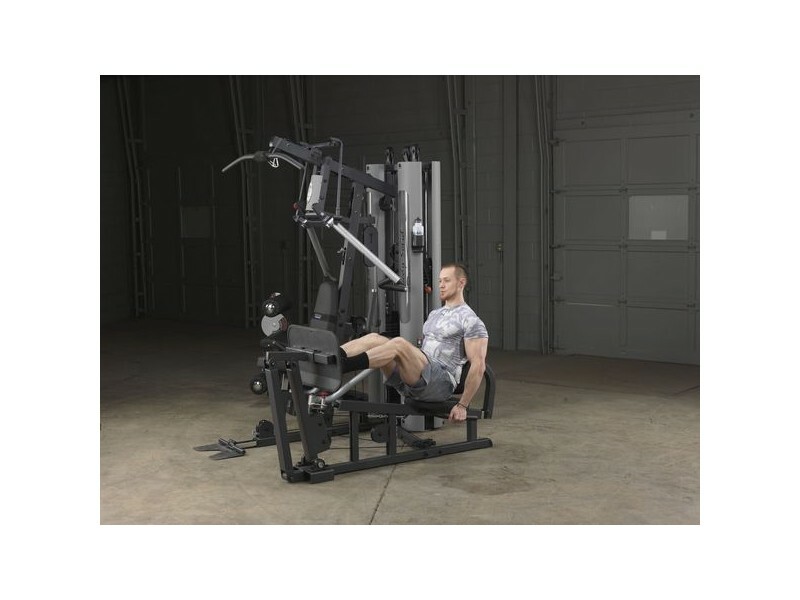 This encourages more chest involvement in bench presses, and more shoulder involvement in overhead presses. 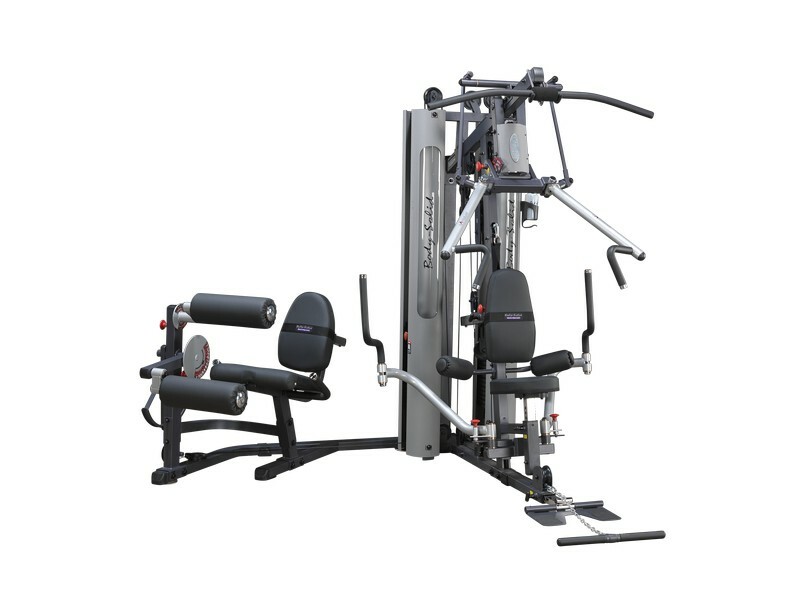 Upgrade the weight stacks from 210 lb each to 260 lb each.